This is probably the biggest mistake. Most students are afraid of "spoiling" the subject by looking ahead. But if you lack a basic understanding of how the concept you are learning today fits with the concept you will be learning tomorrow and next week and so on, you are hindering your ability to better learn the subject. Don't be afraid of spoilers when it comes to studying the law. "Don't be afraid of spoilers when it comes to studying the law." The outline is finished. And now it's time to study and memorize as the exam gets closer. 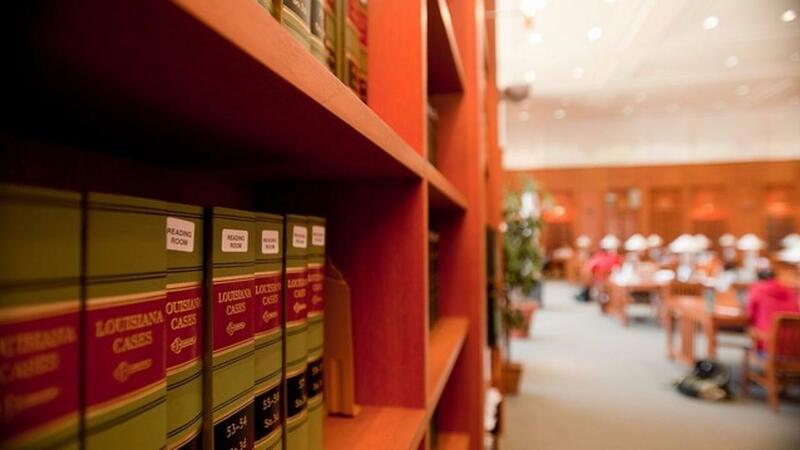 Most law students simply try to memorize their whole outline, or a condensed version of it, over and over. What most do not do, though, is consolidate it. "Most law students simply try to memorize their whole outline, or a condensed version of it, over and over. What most do not do, though, is consolidate it." Technology has most of us moving from pillar to post, from our books or our work or whatever it is we should be focused on, to our phones, our computers, or our tablets. Too often we see students (and we can be guilty of this ourselves) sit down for a planned study session, and as soon as they hit a tough concept, or one that isn't so particularly exciting, their focus wanes and they turn to their device of choice or to some other distraction. This could be as quick as five minutes even. Constantly switching from task to diversion not only hinders your ability to learn (think multitasking), but it also robs you of "getting stronger" at focusing. "Constantly switching from task to diversion not only hinders your ability to learn (think multitasking), but it also robs you of 'getting stronger' at focusing." Yes, you read that right. When you're in class, you want to channel your inner absorber—not your inner stenographer. If you're focused so much on taking down every word your professor is saying, you're likely not processing the information in the optimal way. You aren't "thinking" about how what your professor just said connects to what they said last class and so on. "When you're in class, you want to channel your inner absorber—not your inner stenographer." As a 1L, you enter law school with the best of intentions. You're full of excitement and drive, and you may even be bringing with you some study habits from undergrad. Some may help, others may not. Follow along over the next few days as we roll out a short and sweet, yet infintely helpful, series on identifying the top 5 mistakes 1Ls make, and, of course, how to fix or avoid them. You're finally in law school, which for some of you is the start of your lifelong dream of becoming an attorney. So your excitement and ambition is completely justified and understandable. But there's a reason most law schools rein-in your extracurricular and work schedules. Even though most first-semester 1Ls cannot work, intern, or join competition teams, they can still run for student government positions or even assume volunteer roles. Or they devote a lot of time to networking. Right now. Yes, right now. Multiple choice items and past essay exams are testing my knowledge of the law. I don't yet know or have memorized all of the law. Therefore, I should wait until I do know all of the law or have it memorized. Now, doing so at the end of the semest may end of giving you a realistic indication of where you are at that point. But it's not the best implementation of these practical skills.